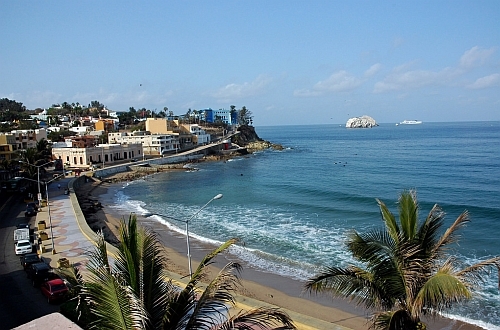 WestJet has dropped the price of a few April flights from Edmonton to Mazatlan, Mexico down to $349 CAD roundtrip including taxes. There's 1 stop in Calgary on the way down, and it's a non-stop flight coming home. Apr 18 to Apr 21 -- $274, with a 33 hour layover in Vancouver. edmonton, yeg, westjet, flight deals, mexico, mazatlan, mzt and north america.